Experience ALL of our stunning display homes from one location! 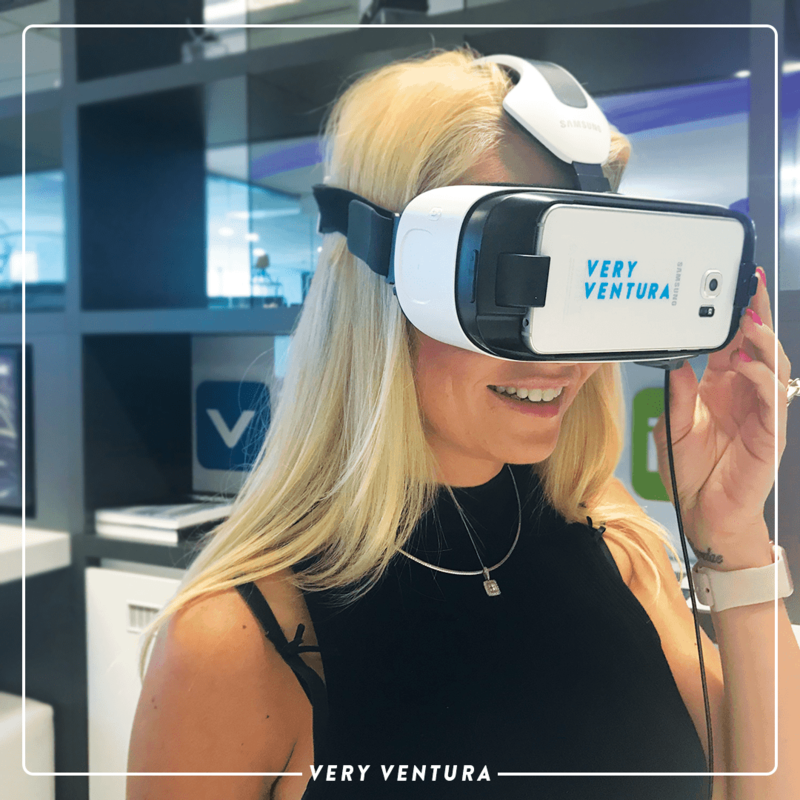 At Ventura Homes we pride ourselves on being at the fore-front of innovation, ensuring we stand apart from our competitors and more importantly give our clients the best experience possible. In additional to our already popular online 3D walkthroughs, we decided to once again push the limits of industry expectations and launch a revolutionary fully immersive 3D technology. Through the use of our 3D virtual goggles you will be able to experience, explore and be inspired by our award-winning display homes, allowing you to jump from Ellenbrook to Wandi in just seconds! Take an exclusive look at what you’ll find inside the 3D tours of our newest Display Homes. Click the images to view our showcase videos. Complete the below form to secure your 3D virtual tour experience.